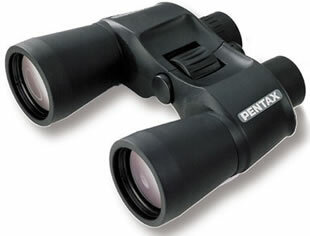 The XCF range offers many of the features of more expensive binoculars, with added benefit of exceptional value. 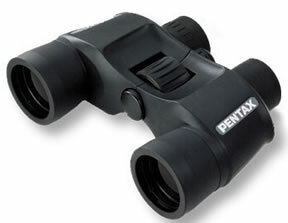 Ruggedly styled with a full-rubber housing, including the extra large central focusing wheel. 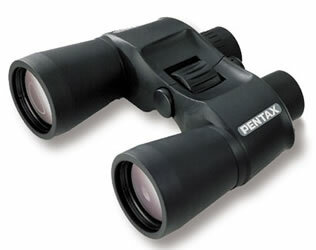 They feature exceptional optical performance including high quality BaK4 prisms.